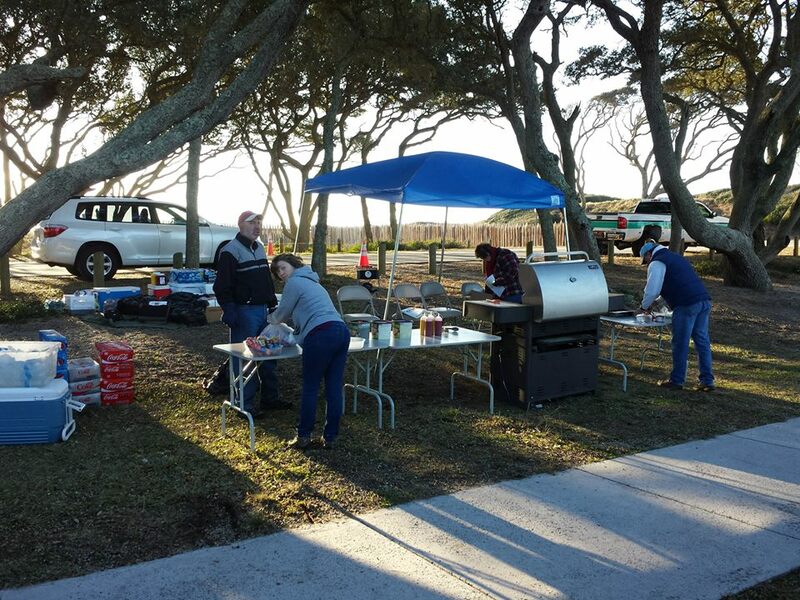 Fort Fisher 152nd Reenactment – Fundraiser! We had a great year at the Reenactment this year. Sold 480 hotdogs along with tons of sodas, chips, and homemade cookies! A huge THANKS goes out to everyone who donated time and energy to making this a very successful fundraiser. The History Center recorded 51 visitors in January. We had 49 in attendance at the January Meeting. The gift shop took in $141.00. The History Center was used for meetings held by the Got-Em-On Live Bait Fishing Club, the United Daughters of the Confederacy, The Carolina Beach Walk of Fame Committee and the Lewis Civil War Park Committee this month. New Members: Linda Ogden of Carolina Beach, George Eckenrode and Candace Kelley of Wilmington, Don Hatch of Spring Grove, IL, and Frances and Daniel Parham of Wilmington. Our sympathies go out to Nancy McGwier and her family at the loss of her son, Cam Miller.